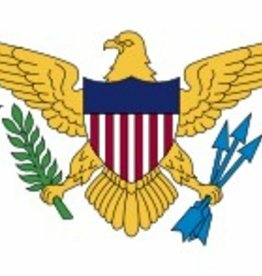 U.S. Virgin Islands Printed Nylon Flag with Brass Grommets. Available in sizes: 12"x18", 2'x3', 3'x5', 4'x6', 5'x8', and 6'x10'. 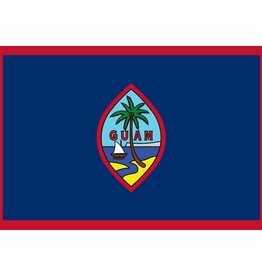 Territory of Guam Printed Nylon Flag with Brass Grommets. All Flags made in the United States. Available in sizes: 12"x18", 2'x3', 3'x5', 4'x6', 5'x8', and 6'x10'. 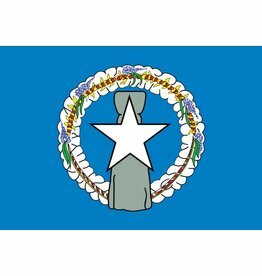 Territory of Northern Marianas Nylon Flag with Brass Grommets. All Flags made in the United States. Available in sizes 3'x5', 4'x6', and 5'x8'.